Good morning! 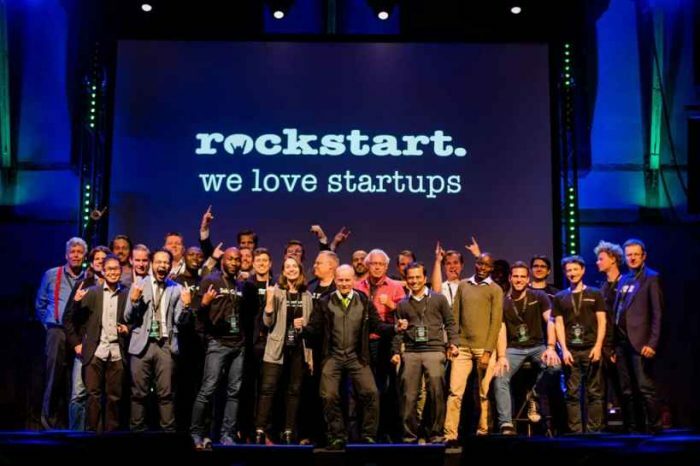 Here are some of the top tech startup news stories for today, Monday, June 25. 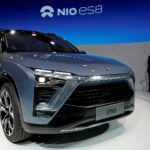 Chinese electric car startup NIO raises about $2.2 billion from Tencent Holdings and others. Tencent and 50 other investors have bet on NIO, the young Chinese electric car startup, with about $2.2 billion investment. 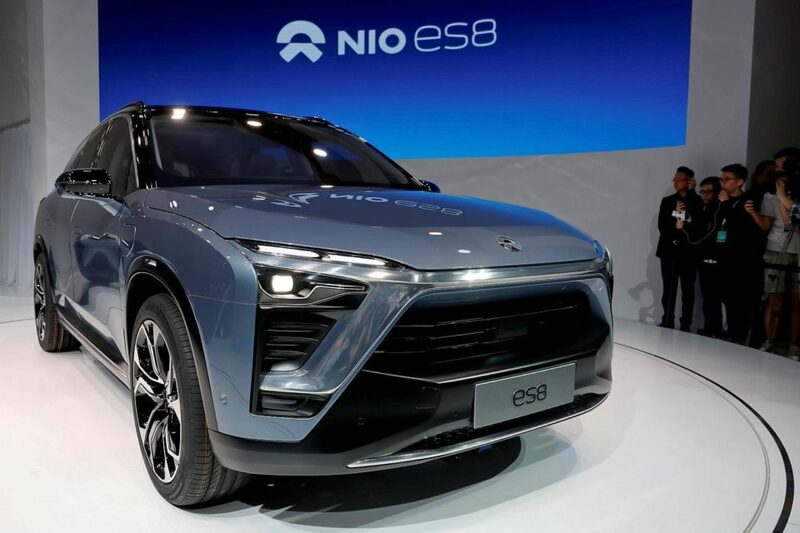 We reported about NIO back in December 2017 when the company introduced its ES8 SUV which was supposed to take on Tesla Model X. NIO was founded in 2014 and is aiming to sell its first mass-produced offering, the ES8 sports utility vehicle, this year. The company is building its first factory in Shanghai and already has a team of 5,000 engineers at its research center. AT&T to acquire digital ad firm AppNexus for $1.6 billion. AT&T Inc. said Monday it has agreed to acquire advertising technology company AppNexus, a deal that could help the telecom giant capitalize on the media content it added through its purchase of Time Warner Inc. and give it more firepower to take on Google and Facebook for digital advertising dollars. 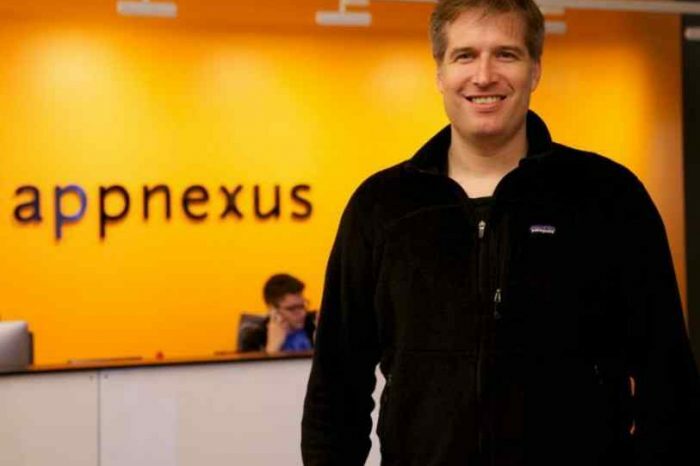 AppNexus has raised about $344 million from a range tech giants and top investors including News Corp., WPP, Fidelity, TCV, Microsoft, Deutsche Telekom, Khosla, and many more. Necto is startup that it letting anyone start their own ISP business so they can provide a better alternative to Comcast or Verizon. Necto, a startup which was recently accepted into Silicon Valley incubator Y Combinator, wants to make it easy for users to set up their own ISP. Necto has raised a $1.5 million seed investment from the prestigious Y Combinator startup program, among others — says that it handles the hard, technical parts of setting up an ISP. Necto aims to do the heavy lifting by handling all the hard, technical parts of setting up an ISP. Customers pay up front for the industrial-grade wireless networking equipment, and Necto handles the technical problems of connecting that network to the existing internet backbone. In other words, Necto pretty much does the underlying technical work that Comcast and Verizon usually do. UK biotech startup NodThera raises $40 million round with plans to conquer a closely-studied inflammatory target. 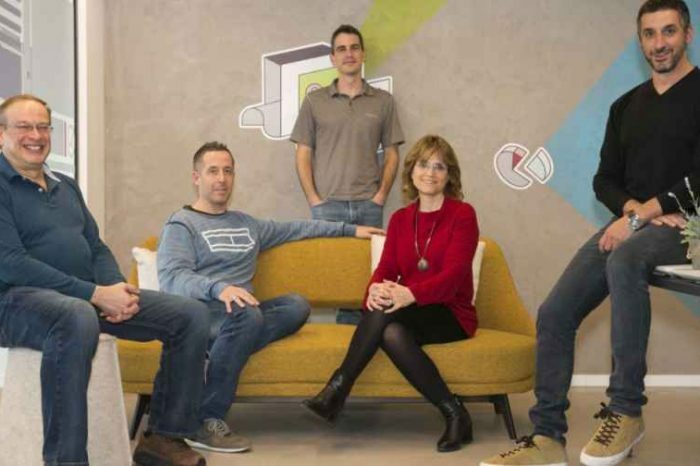 Cambridge, UK-based NodThera has secured $40 million in Series A funding round to dig deeper into developing small molecules targeting NLRP3, a rather notorious inflammasome that’s been linked to a variety of inflammatory conditions. The company engaged in innate immune/ inflammasome research. Their leading project is focused on developing inhibitors of the NLRP3 inflammasome for the treatment of inflammatory and neuroinflammatory diseases. NodThera currently has a team of five, but they still have a global reach, with key executives in Boston and Seattle. Sphero bought a crowdfunded music education startup to expand its unlicensed toys. Sphero is branching out beyond robots with acquisition of Specdrums. Sphero, the maker of connected toys like BB-8, announced this week that it has acquired Specdrums, crowdfunded music education startup that makes rings that produce music through taps on different colors. We don’t know how much Sphero spent to acquire the company’s technology, but Specdrums raised over $175,000 on Kickstarter last year and just finished shipping to all its backers. It’s clear that Sphero plans on integrating the ring and color system into its proprietary toys.